oak offers a locally inspired gourmet brunch every Sunday from 10 a.m. – 2 p.m. Dine indoors or take a seat on the spacious wrap around outdoor balcony with an ocean view. Enjoy a modern twist on both savory and sweet breakfast favorites courtesy of Executive Chef Chris Tzorin. 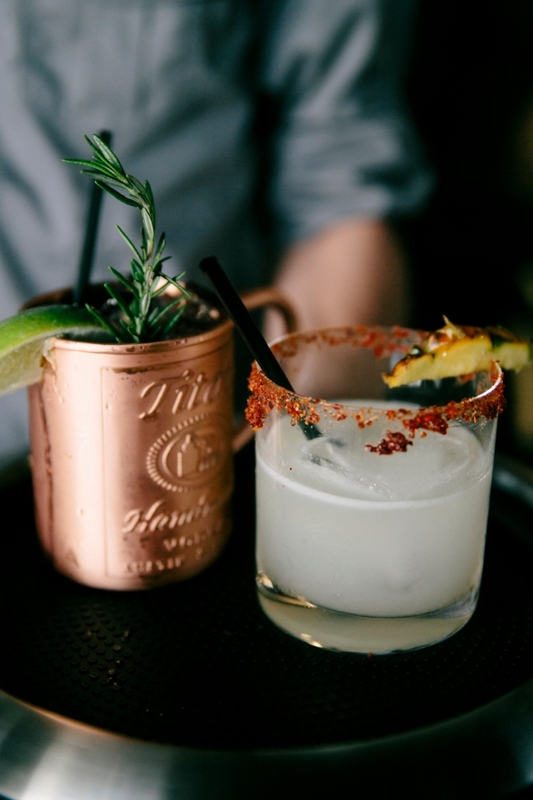 Happy hour every Monday through Friday from 3-5 p.m.
oak laguna beach is bringing the community a new local flavor of California comfort fare. Rustic and modern, the menu at oak combines the freshest seasonal ingredients for a contemporary twist on favorite dishes. 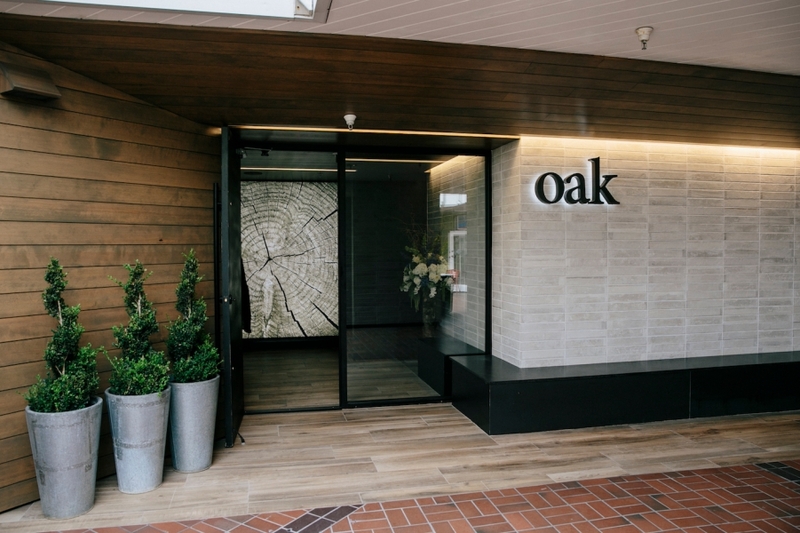 Located in the heart of Laguna and steps from the beach, oak is located at 1100 South Coast Highway #202 Laguna Beach, CA 92651. Tuesday Tapas & Tequila! Join oak in laguna beach every Tuesday for specials on tapas, cocktails, and tequila flights! Visit their website for reservations and more information.